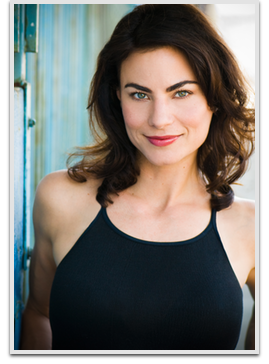 Traci Dinwiddie made her screen debut in the 1998 movie Target Earth. She has appeared in films including Summer Catch (2001), Black Knight (2001), The Notebook (2004) and End of the Spear (2006), Mr. Brooks (2007), and Elena Undone (2010). She has also appeared on the TV shows One Tree Hill for one episode, Dawson’s Creek for two episodes and has appeared in Supernatural for 4 episodes.